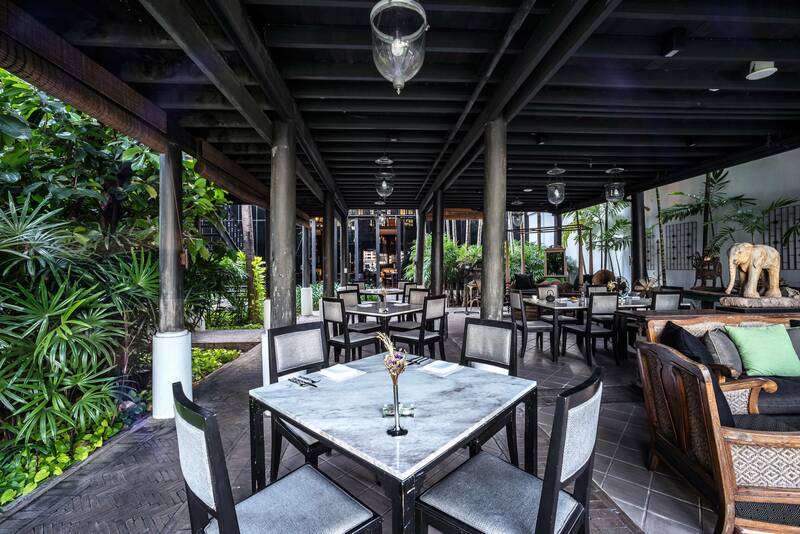 Thai traditions and history abound at Chon Thai Restaurant. 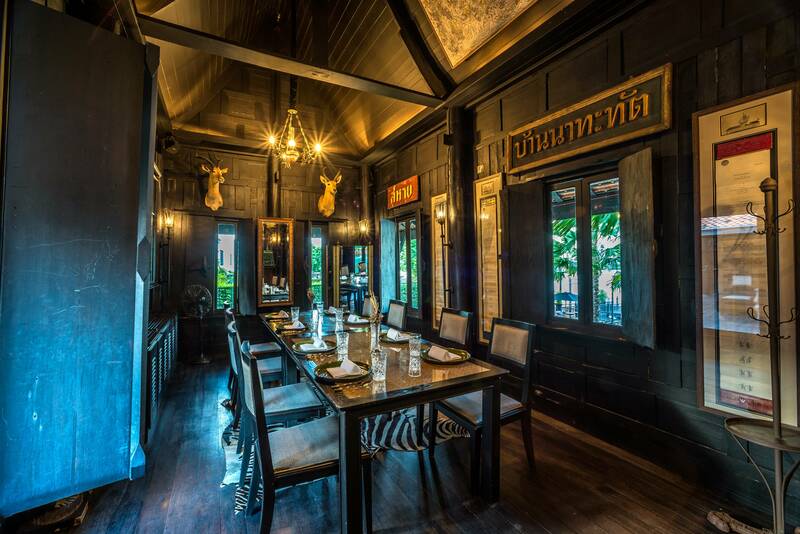 Chon Thai Restaurant at The Siam is a dining, cooking, and history experience all at once. 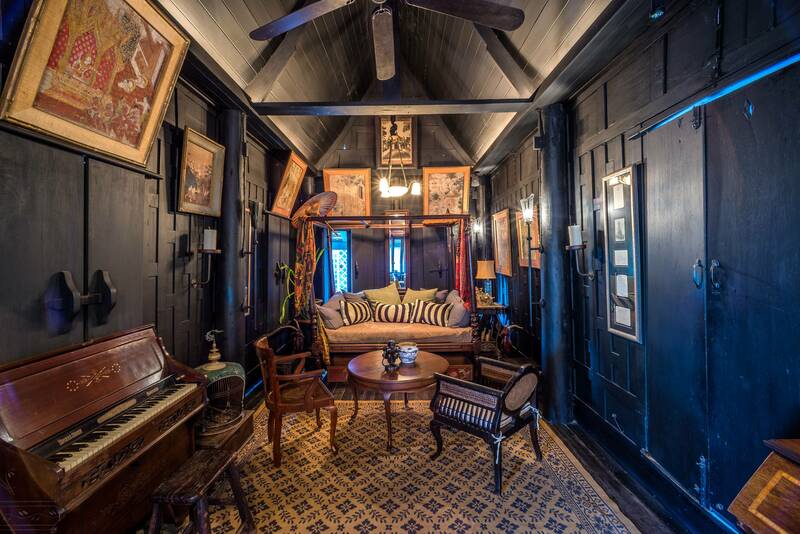 Housed within a cluster of three, century-old Thai teakwood houses that were once part of antique dealer and OSS agent Connie Mangksau’s home, this structure has hosted some icons including Kennedy, Rockerfeller, and Roger Moore. 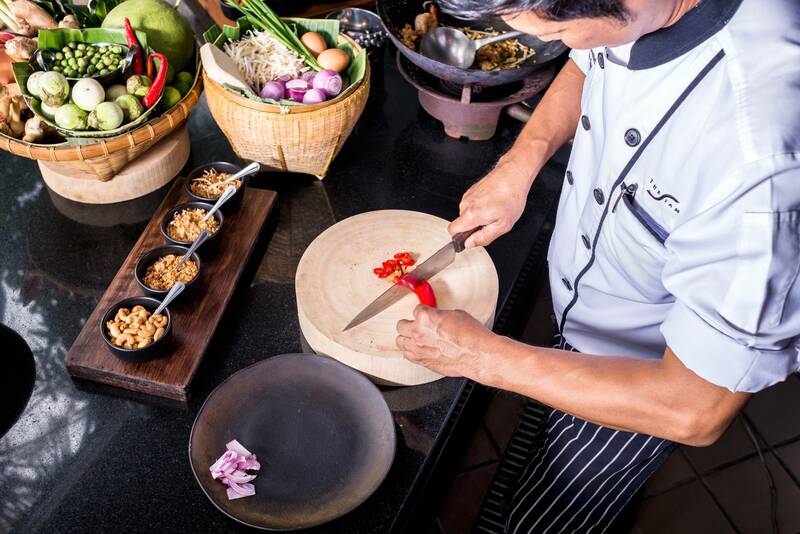 Traditional, home-cooked Thai food is the main focus. 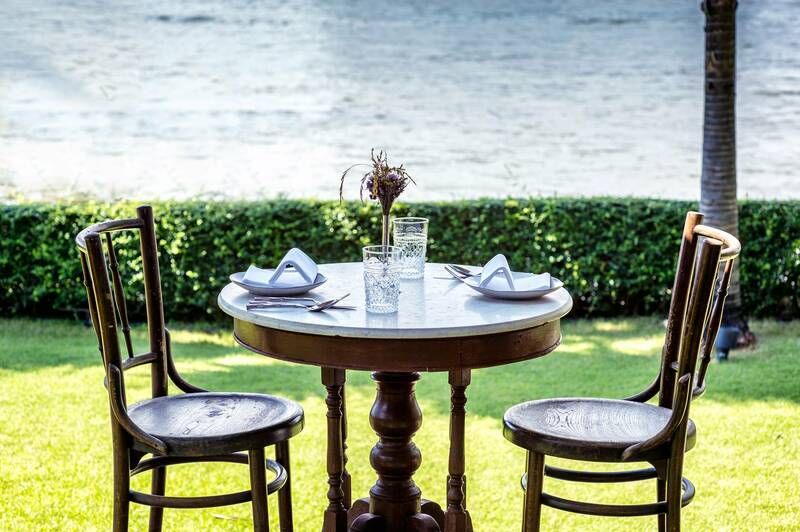 Whether you are cooking or eating the food, enjoy the river vista before you as you partake in a unique Thai experience.